Don't Miss This One! 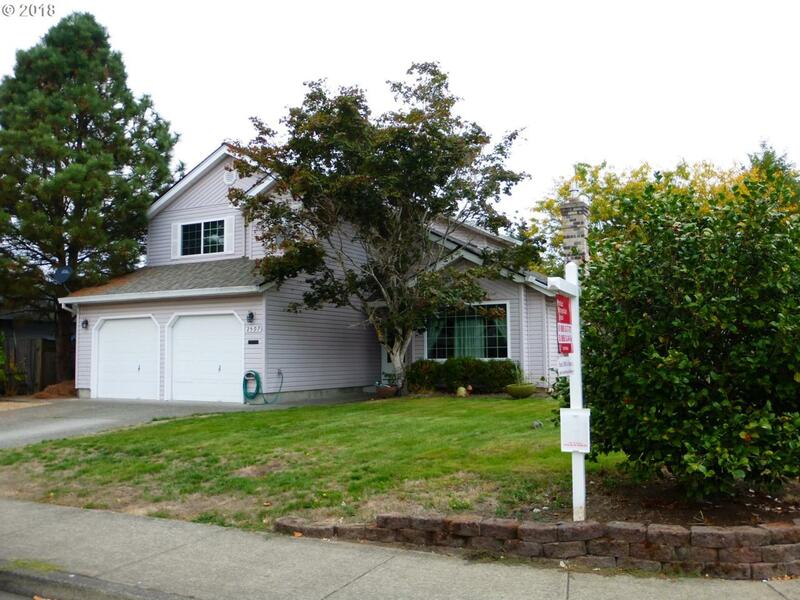 Contemporary, soaring vaulted ceilings, lots of natural light, storage, in desirable Hillsboro Neighborhood. Private lg corner lot - walk to Intel, Max Station, park, and shopping. Spacious master suite with walk-in closet. Covered deck w/ fenced yard. Low maintenance vinyl siding, double-door garage, central air, newer roof, and newer furnace. 2 blocks from park. Carpet/Paint allowance is negotiable. Come See Us! Listing provided courtesy of Portland Metropolitan Homes.